The wait is over… the iPhone and Android app is available to download. Best of all, it’s free! 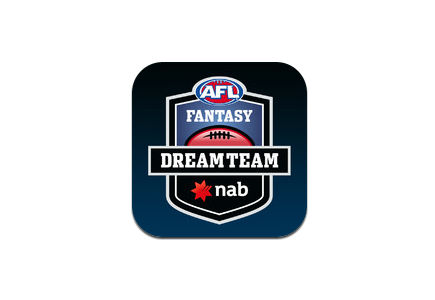 Head to the iTunes or the Google Play store and search for “AFL Fantasy” or read on for the direct links. The wait is over… the iPhone and Android app is available to download. Best of all, it’s free!